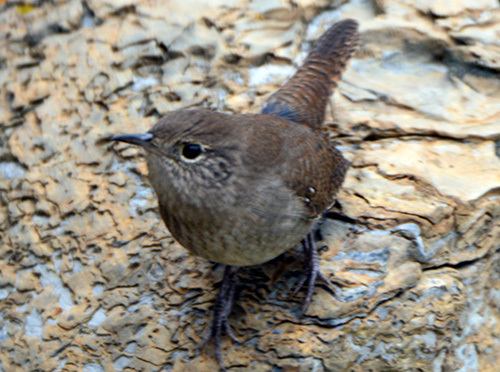 September 4/16 – we’ve had a few of these House Wrens catching insects around our house for a few weeks now.. They are very difficult to photograph as they hardly sit still. 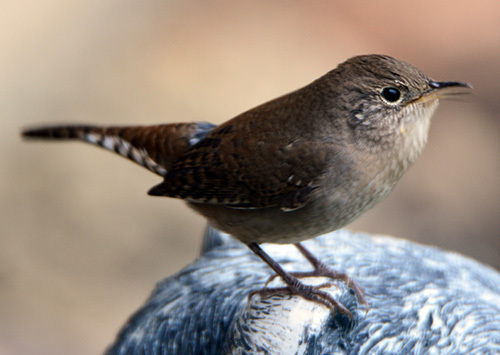 House Wren – I like this little guy, he eats our flies. 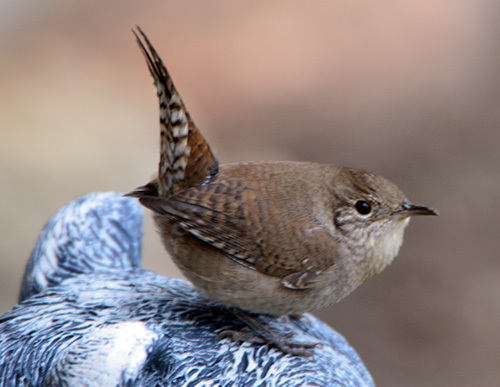 May 18/15 – I have been trying to photograph this little fellow for a long time but they never sit still long enough. Finally succeeded today. 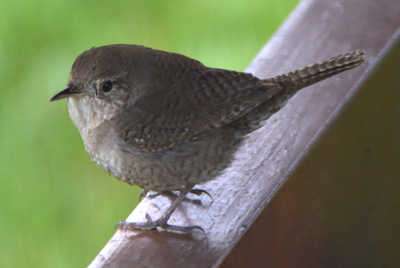 I believe this is a House Wren.